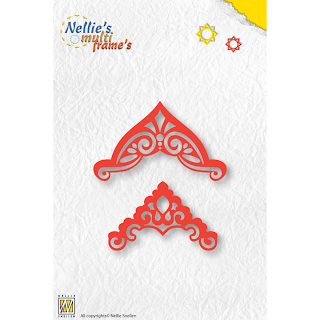 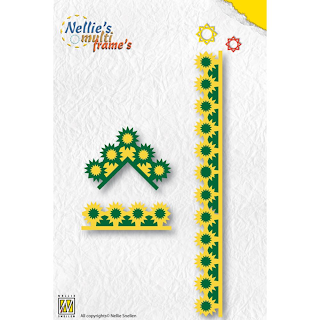 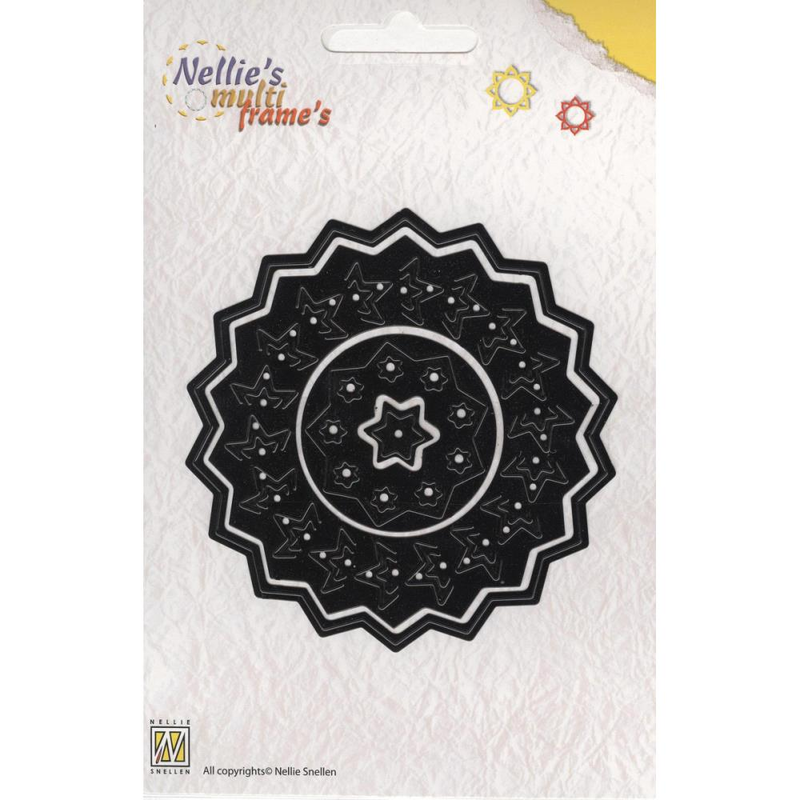 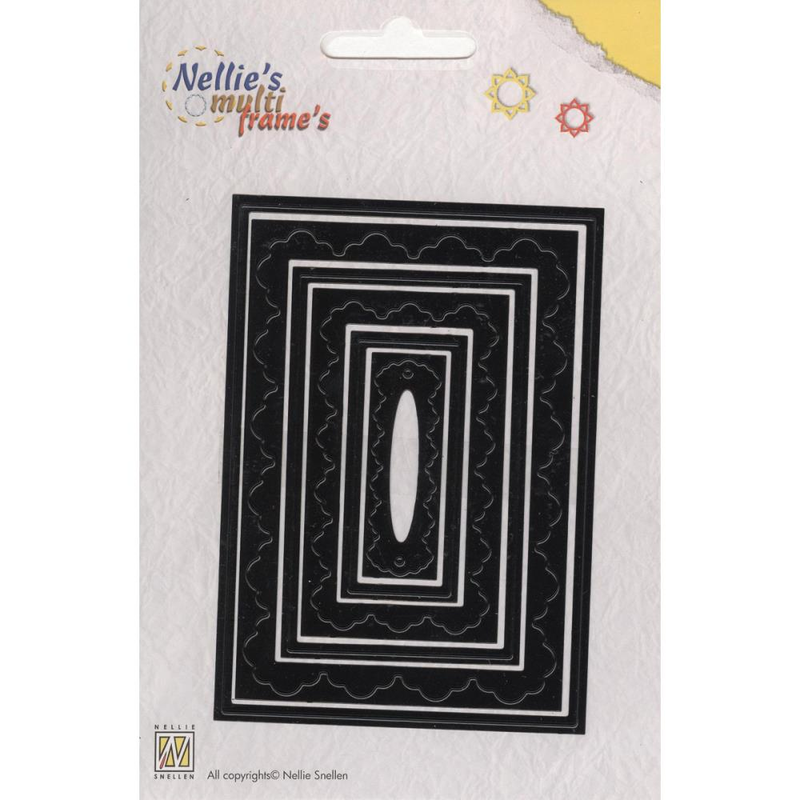 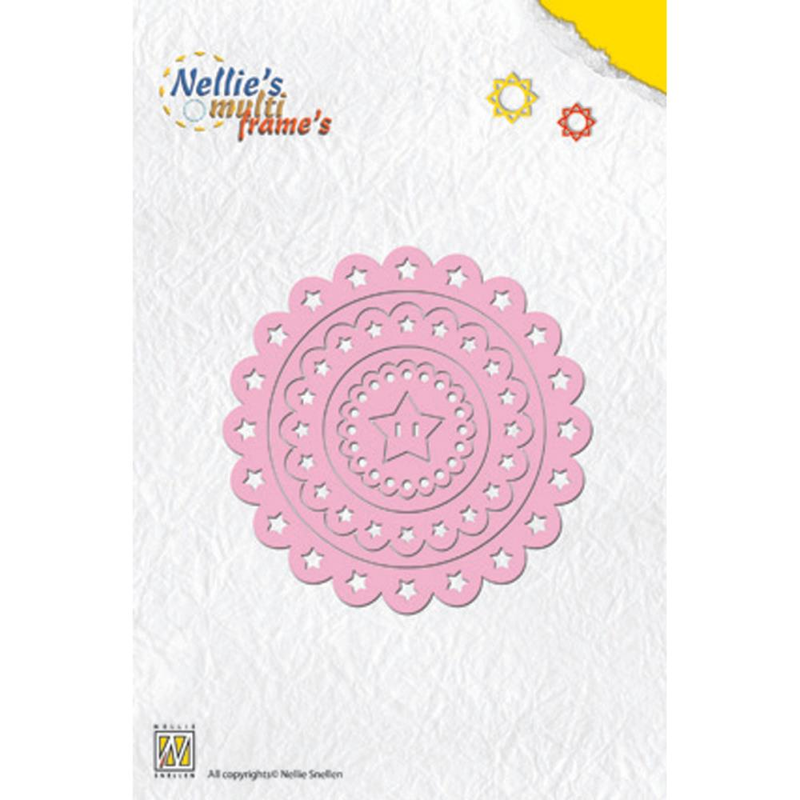 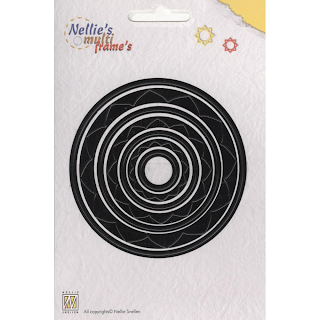 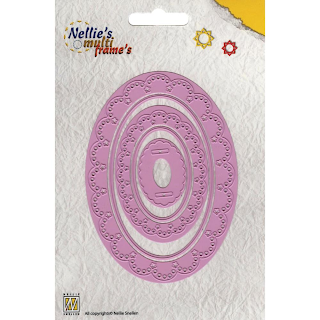 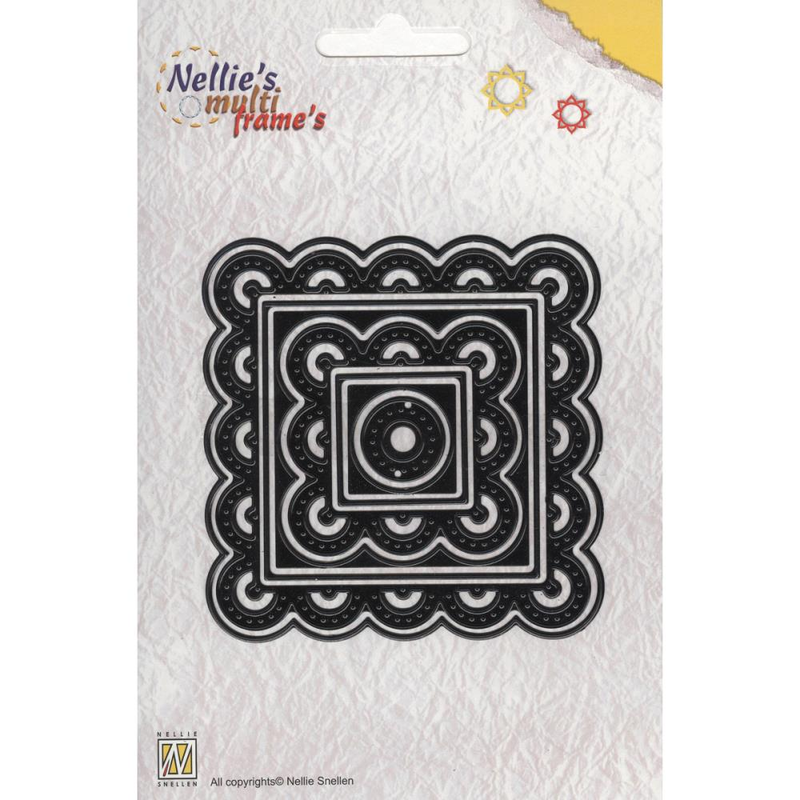 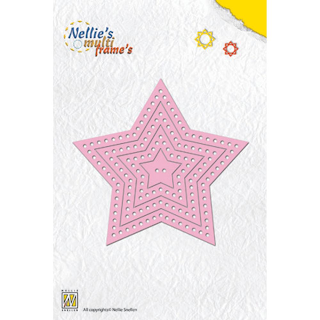 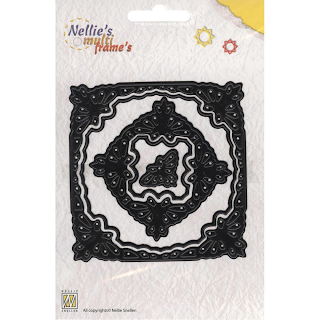 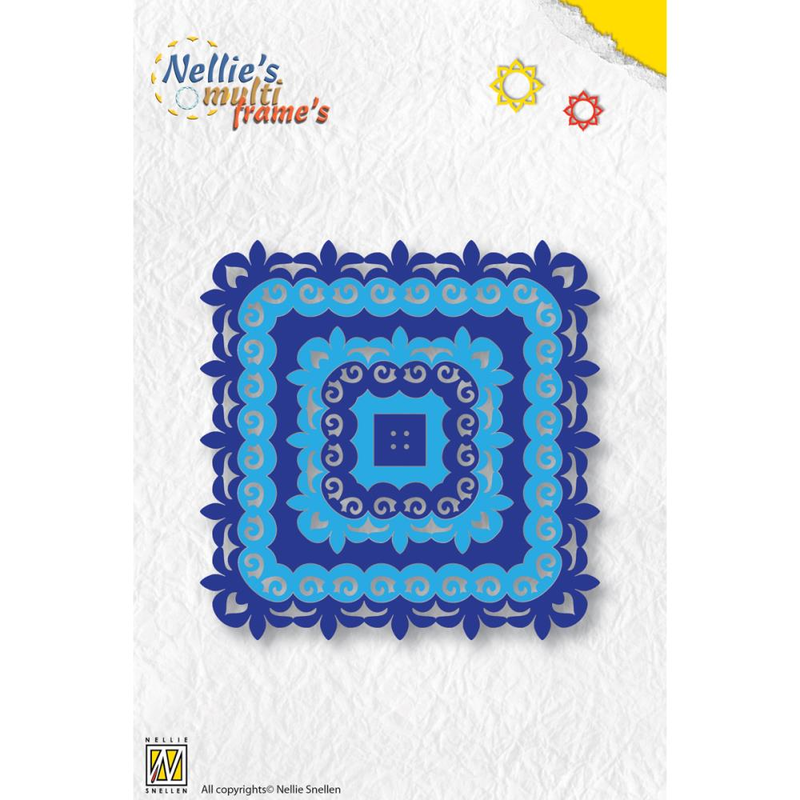 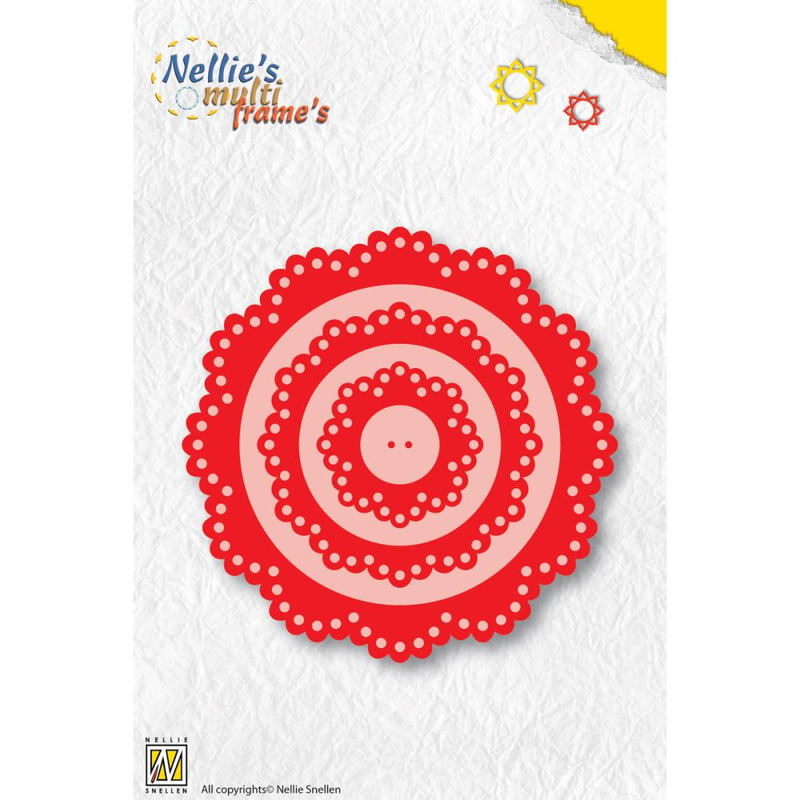 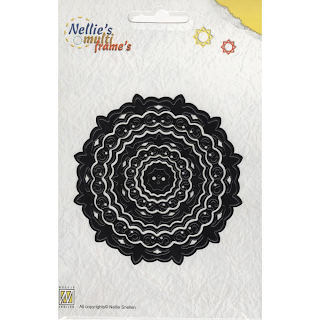 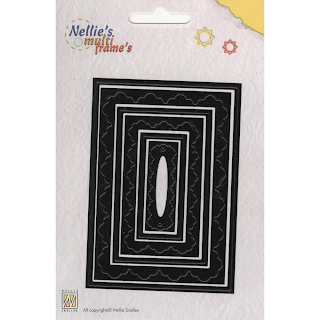 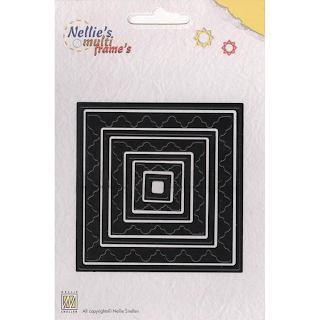 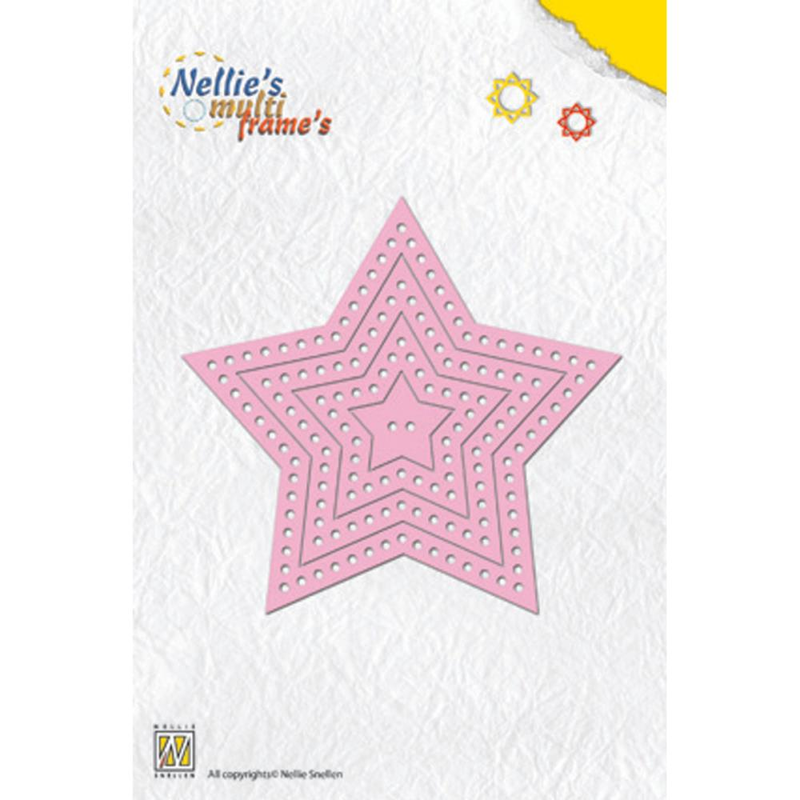 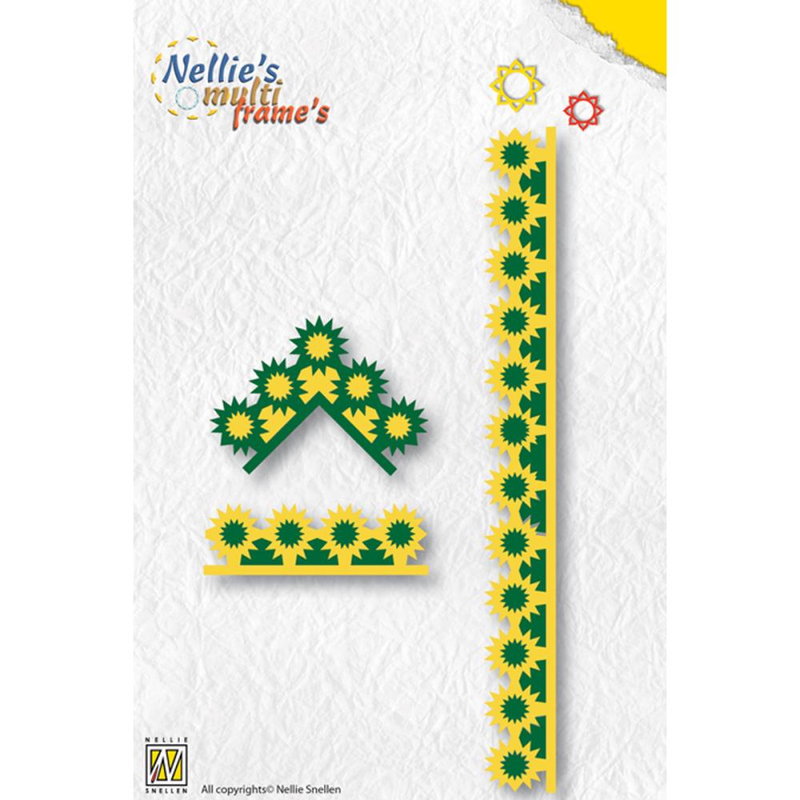 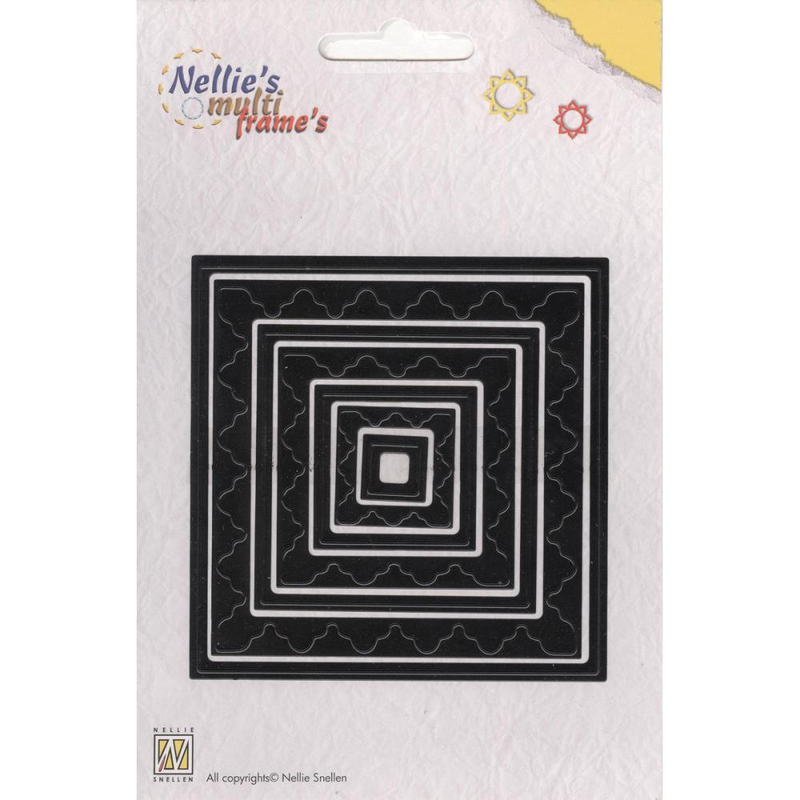 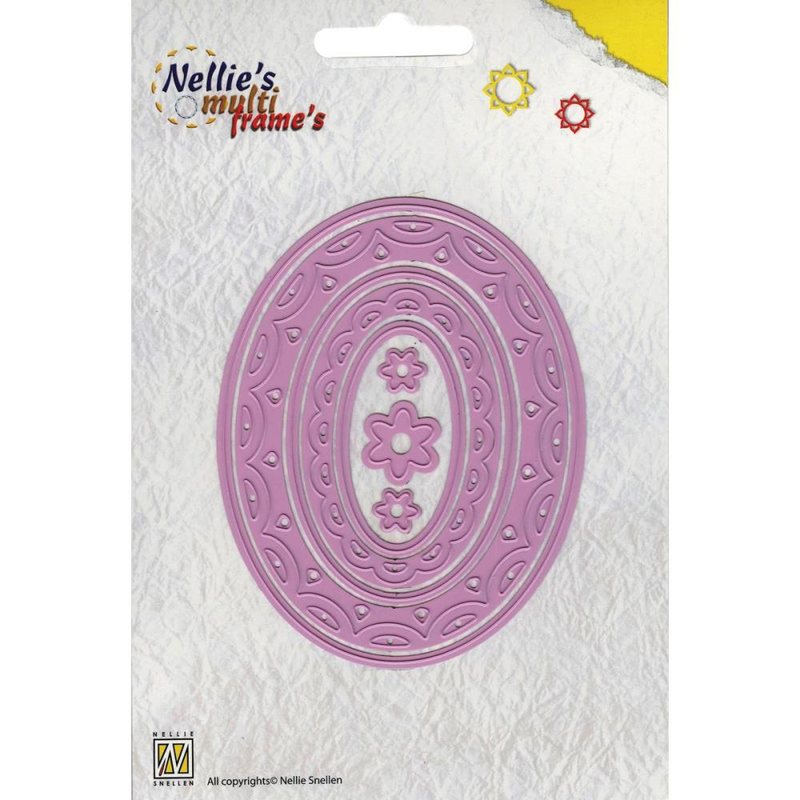 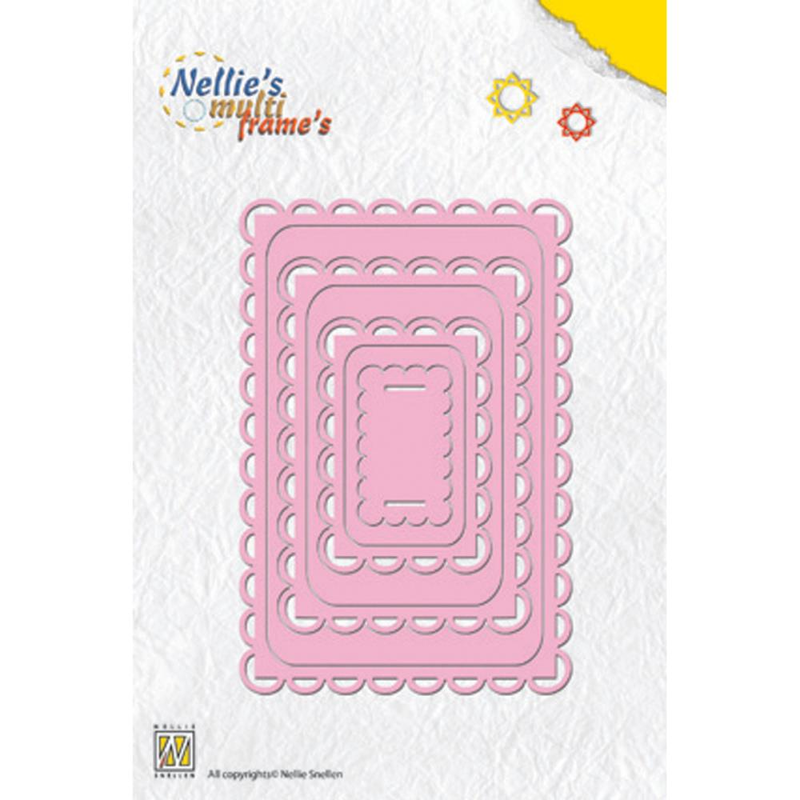 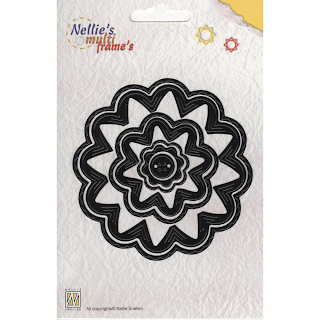 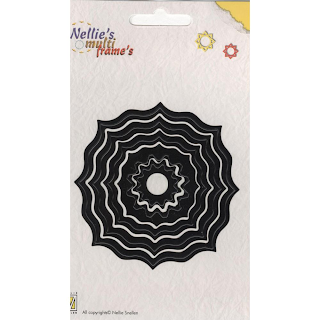 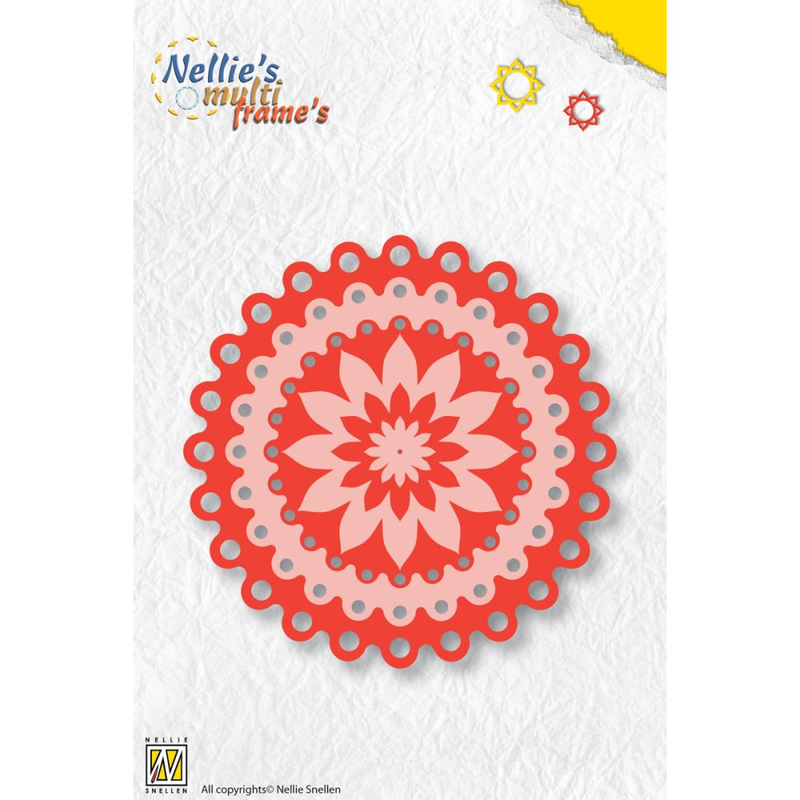 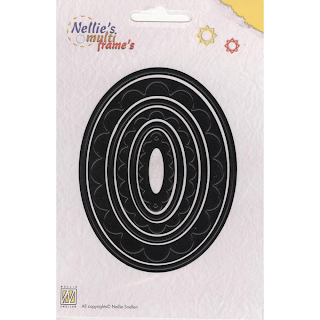 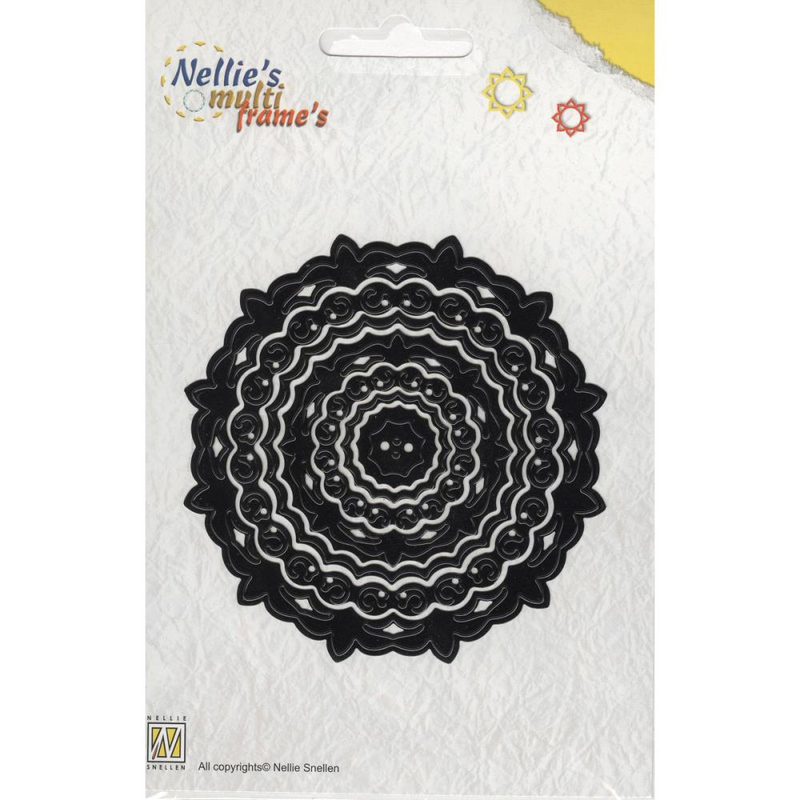 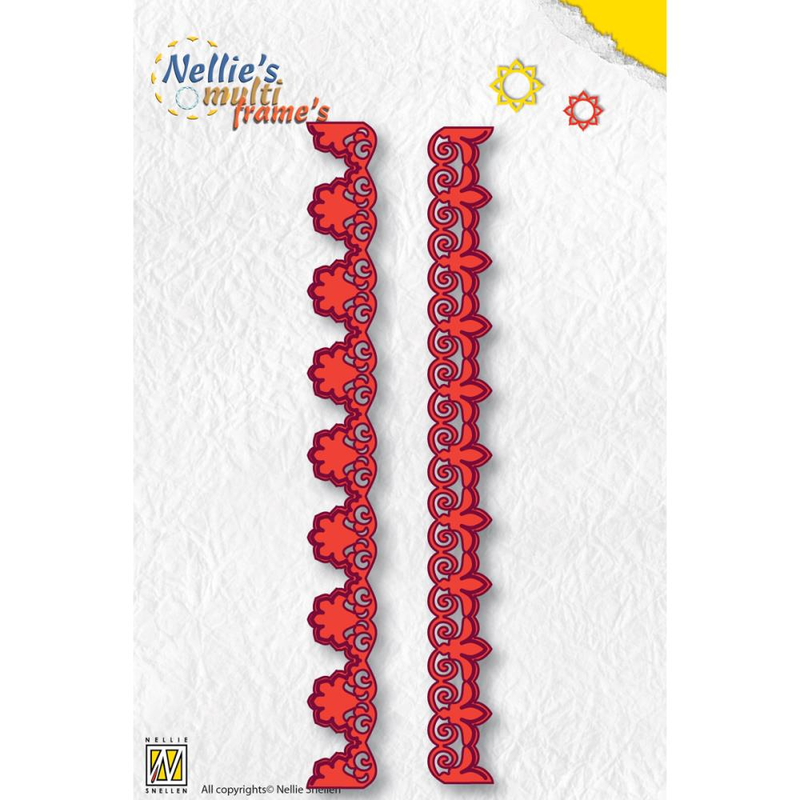 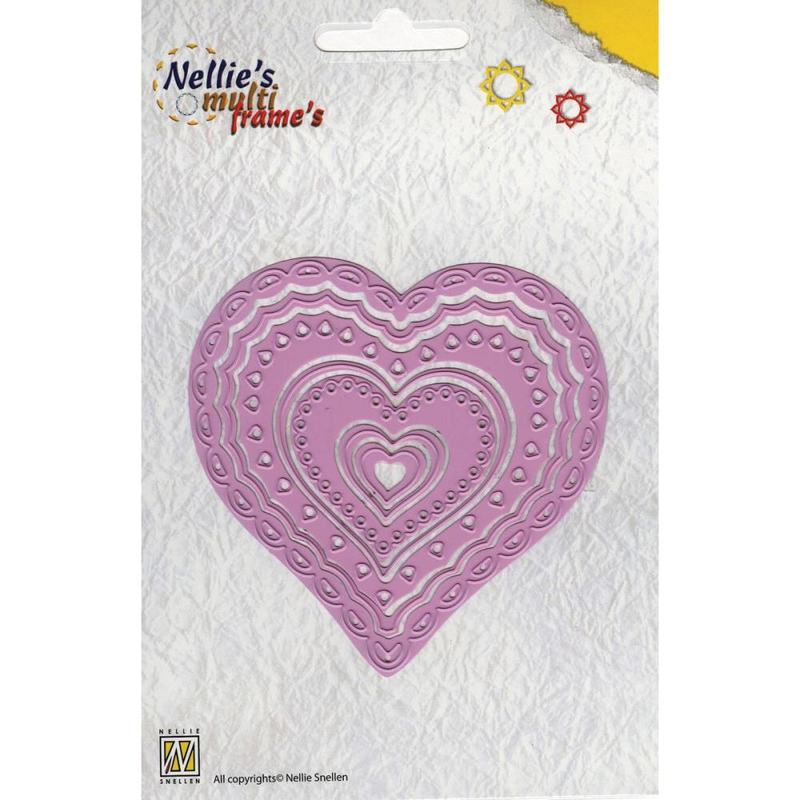 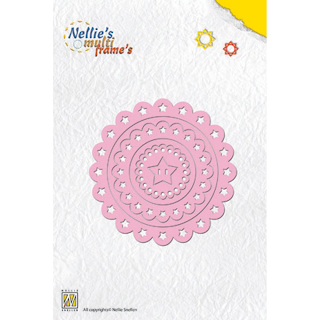 Nellie Snellen has introduced some more new beautiful dies. 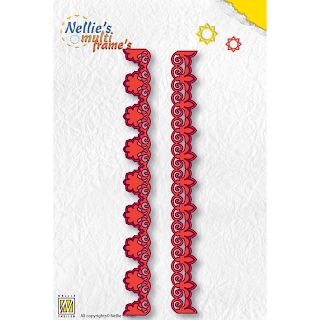 If you would like to preorder any of the following products, please email or call 574 656 3663. 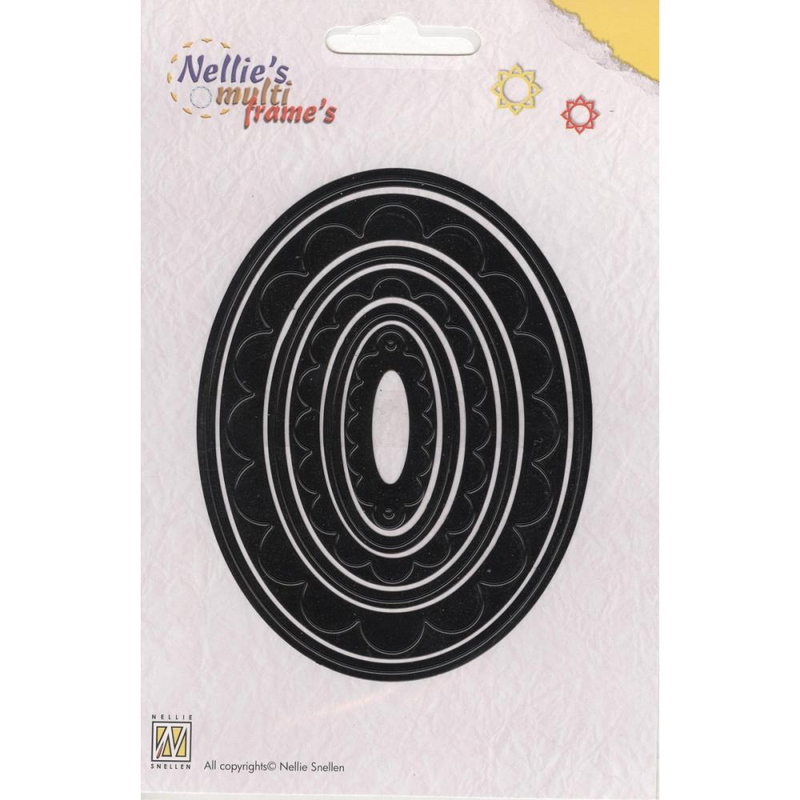 You are not charged until we ship your order and remember....we charge exactly what the post office charges us for shipping. 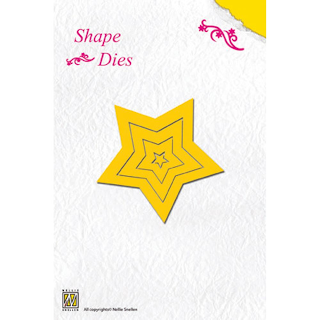 Hi Joan!! 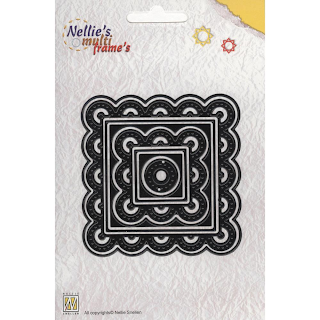 Just stopping by to say hello!! 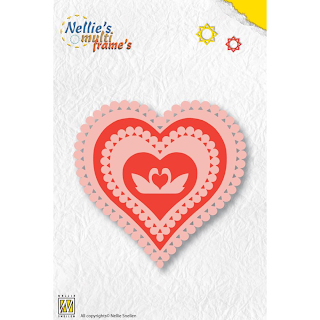 How are you ? Hope all is well with you! OH I GASPED when I saw the title Nellie dies! 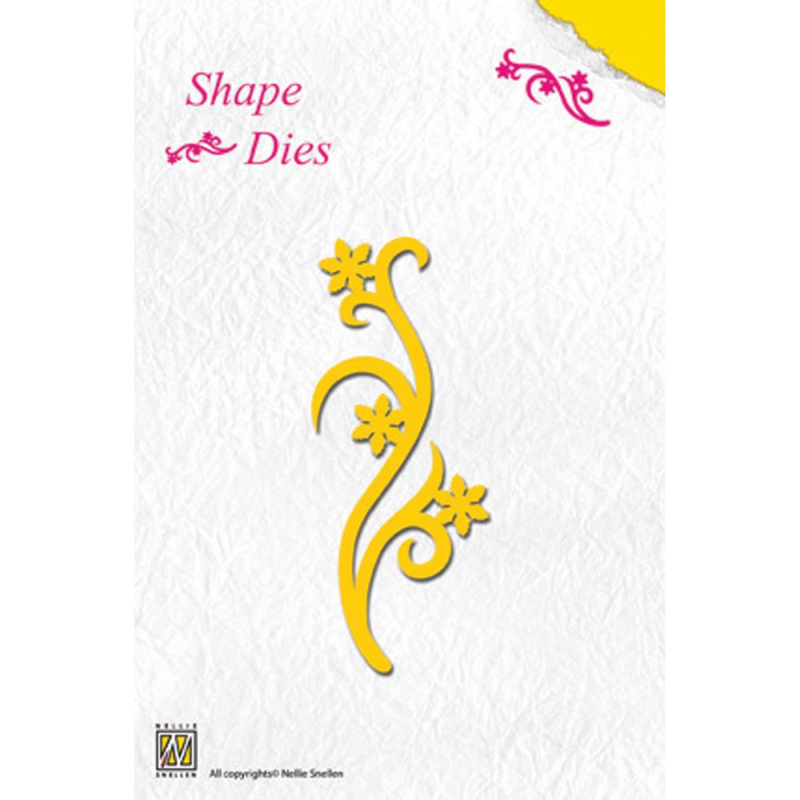 Then I saw the new beauties! 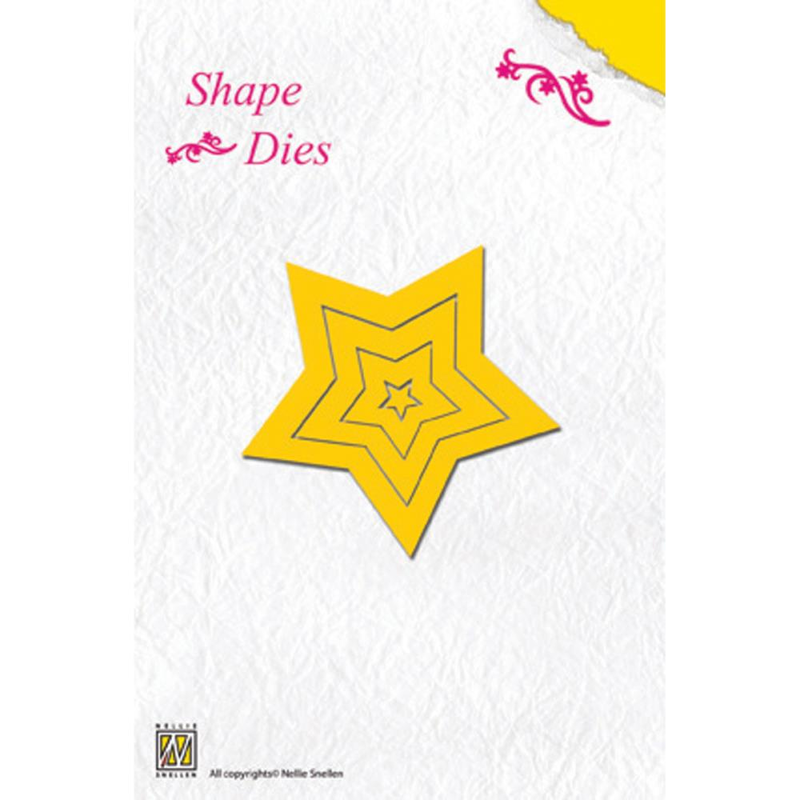 oh, the title of this blog threw me for a loop. 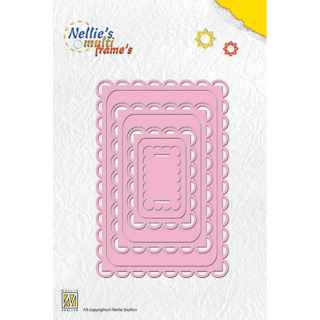 Her work is awesome.